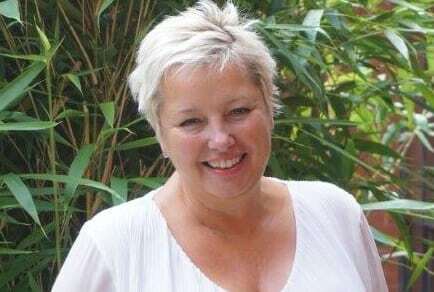 Former CQC inspector Michelle Presdee has been appointed general manager of Hartford Care’s Hartford Court care home in Portsmouth. During her extensive adult social care career Michelle started as a ‘tea girl’ and then progressed to be an auxiliary nurse in a nursing home. Following her professional qualifications, she worked for many years as a social worker, specialising in working with older people and moving in to Care Homes. Michelle, who worked as a CQC inspector for 20 years, joins the port city-based care home to lead a team of 58 staff. Michelle said: “I’m really excited and proud to be managing Hartford Court to share my experience and get to know the residents and team. Open since 2016, Hartford Court a state-of-the-art 60-bed care home offering residential and dementia care, including respite care and day care services to the elderly people of Portsmouth and surrounding areas.